Jim Carrey is without question one of the most famous comic actors in the history of movies, riding high in the mid-90s with his unforgettable turns in comic classics such as Ace Ventura: Pet Detective, The Mask and Dumb & Dumber. The late 90s were without question the actor’s heyday as far as him being taken seriously as a dramatic actor was concerned. 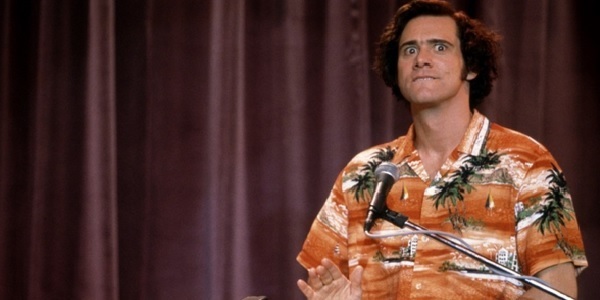 Carrey played legendary comic Andy Kaufman – one of his primary influences growing up – in this quirky, exceptionally well-acted biopic of the idiosyncratic comedian. Much like Carrey, Kaufman embodied a very unique brand of humour, and Carrey, as enthused as he has ever been about a role, completely throws himself into it. 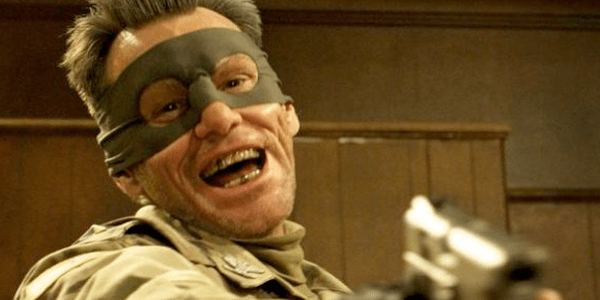 The silliness of Carrey’s breakthrough works is nowhere to be seen, and though the actor is still able to harness his characteristic mania, it is channeled here into something completely, brilliantly different. So beguilingly accurate was the actor’s portrayal of the man that, despite a generally mixed critical reception and terrible box office, Carrey won his 2nd Golden Globe for Best Actor. Furthermore, even those critics who disliked the film generally praised the authenticity of his performance. The post Jim Carrey: 5 Awesome Performances And 5 That Sucked appeared first on WhatCulture!.